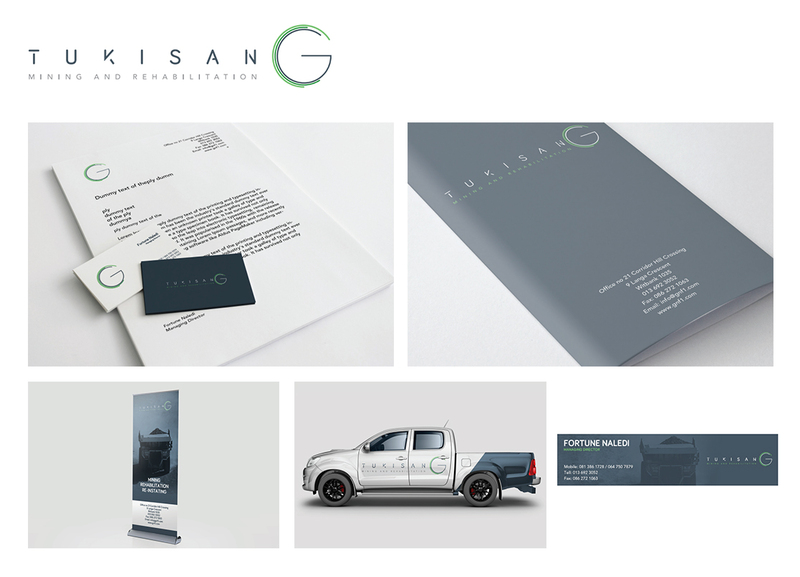 We’ve put together a list of some of the best corporate identities that we’ve created in the past 12 months. Simplicity is the ultimate sophistication. 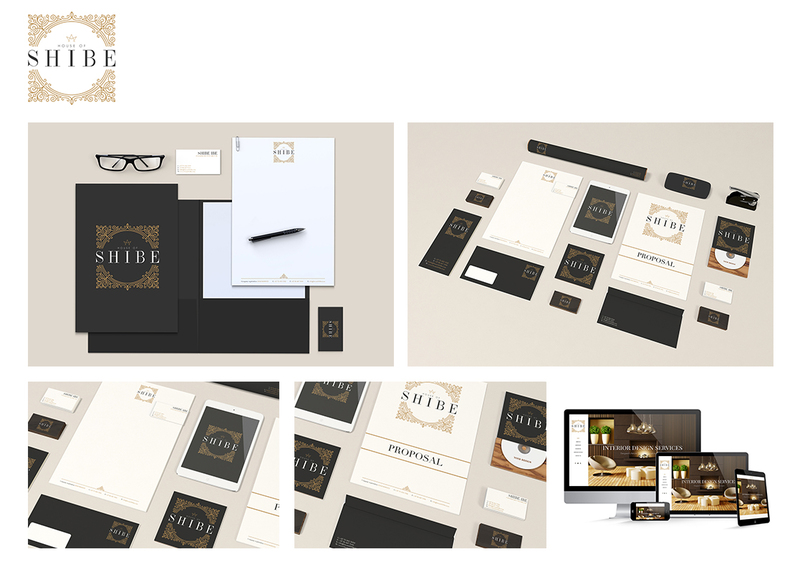 We always aim for minimalistic design style unless of course the client brief says otherwise. 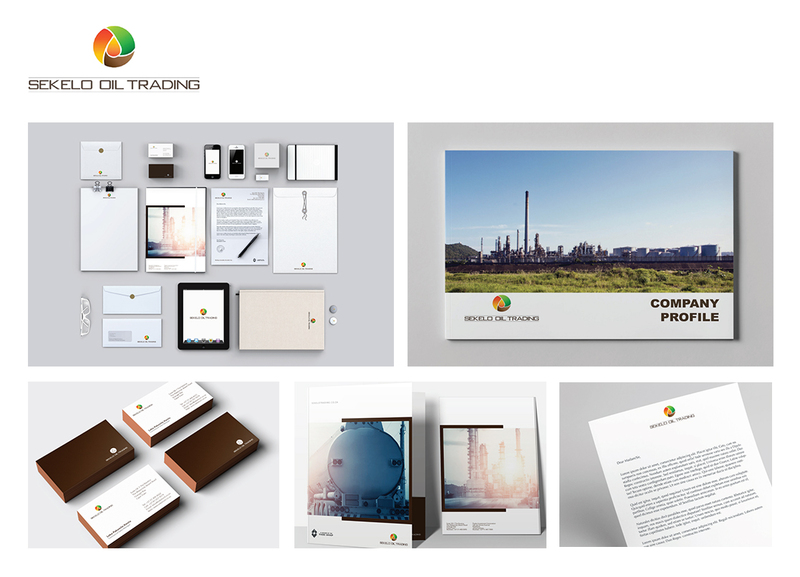 Our portfolio covers different industries from Construction, Investment, Multidisciplinary, etc. 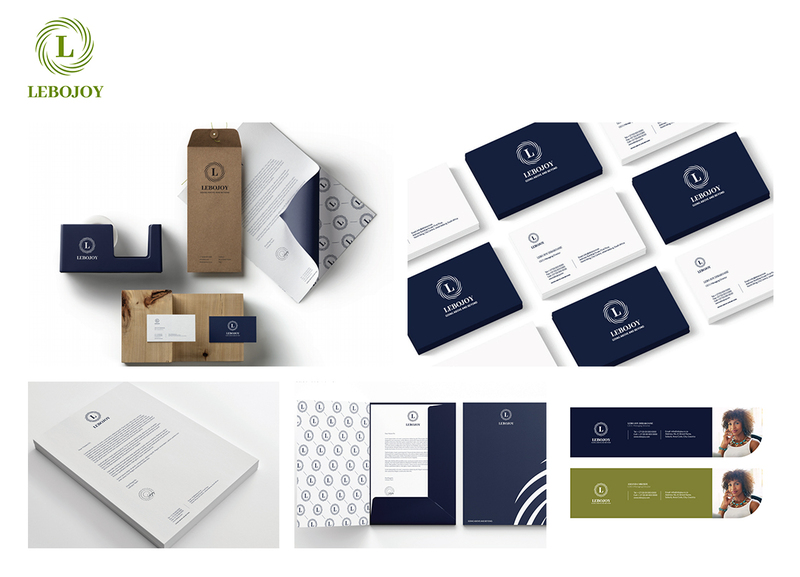 This shows our versatility when it comes to corporate identity design. 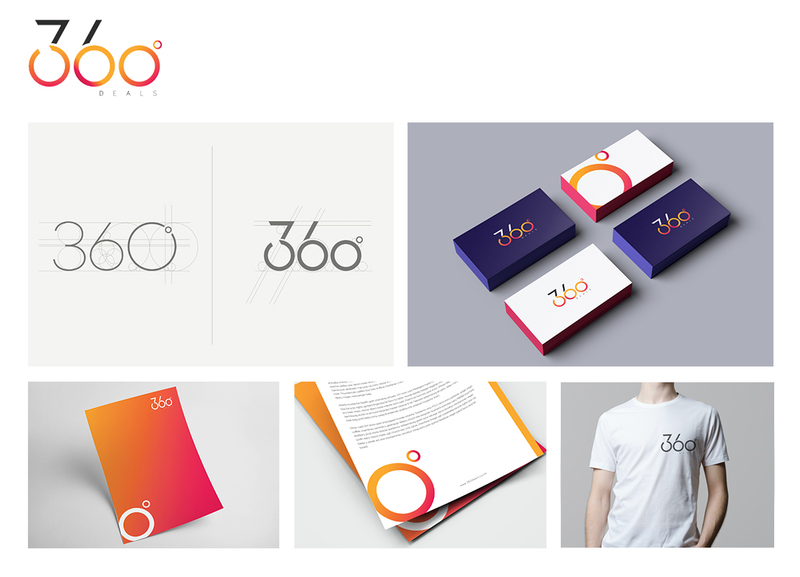 The design of the 360 deals logo concept is inspired by the simplistic geometric form of the circle, drawing form the brands name, we chose to emphasize the concept of the 360˚ logo form, thus highlighting not only the brands name but a more holistic approach. 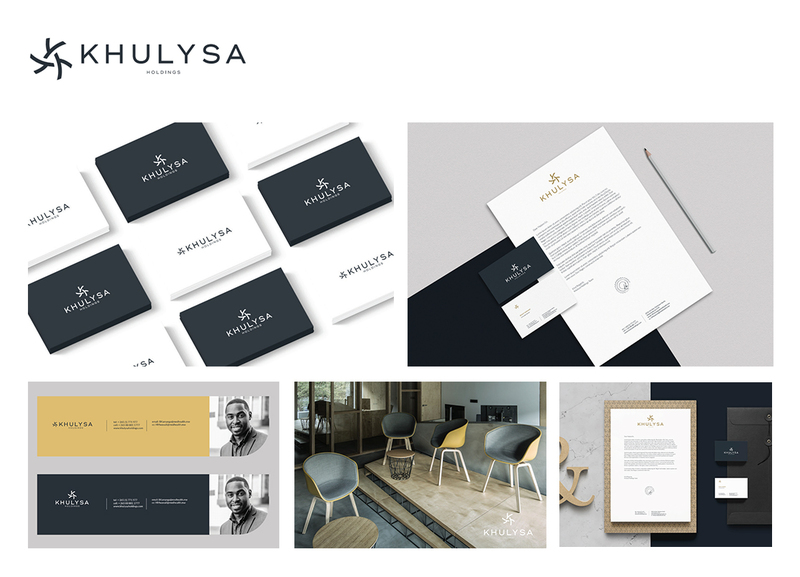 The logo design focuses the viewer towards the dominant figure of the “360” logo icon, which balances the simplicity of a typographic logo with an eye catching colour scheme. 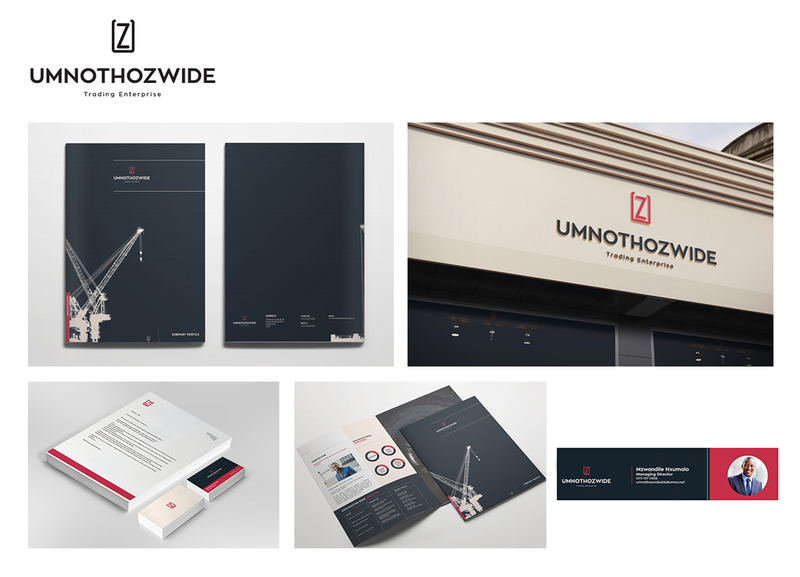 The logo is designed to put the brands name at the forefront, initially giving the viewer an instant understanding of what the brand is then establishing what it offers. 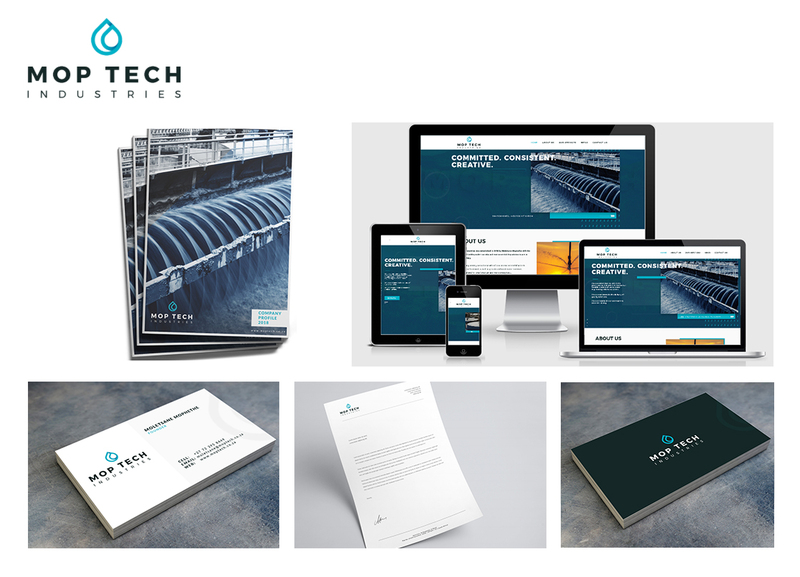 The use of colour is intended to serve the dual purpose of drawing the audiences attention, and giving them a sense of vibrancy and positivity, whilst still being simple and elegant enough to work in multiple applications. 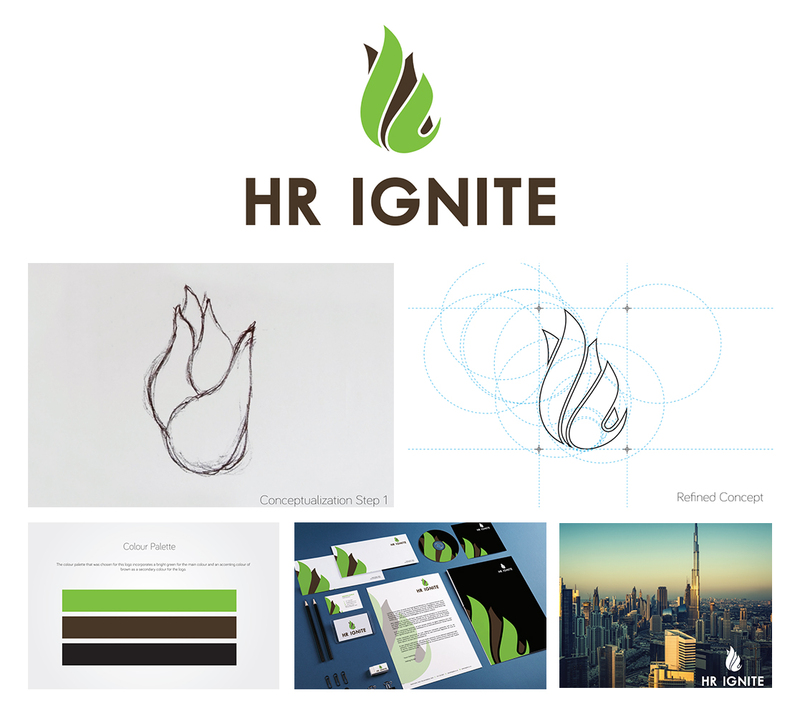 HR Ignite are HR consultants that provides solutions to suit the SMME market. The company helps grow businesses through effective human resources solutions. 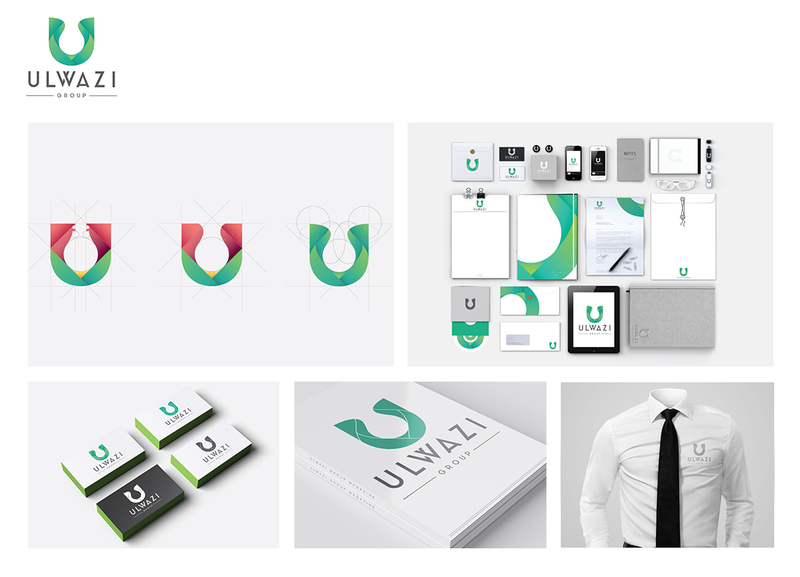 The concept for the logo is taken from the name of the company. 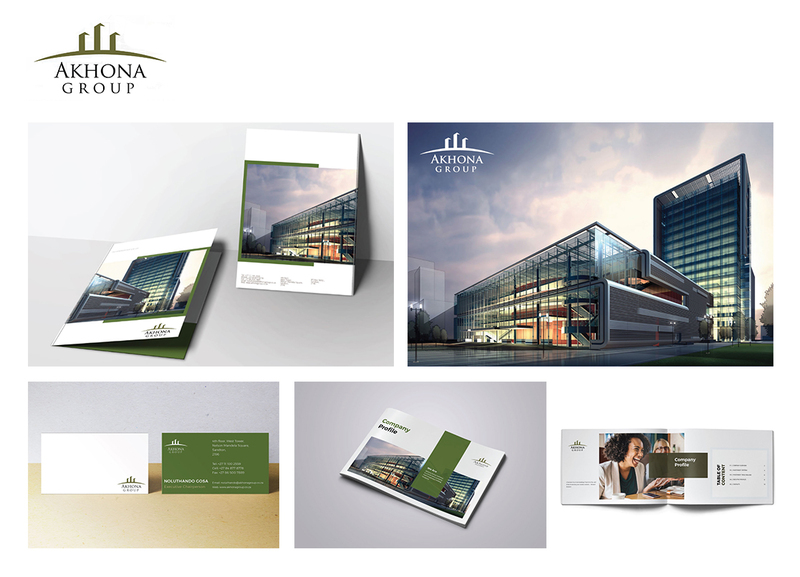 represents what the company does, which is, Human Resources, building, improving and developing people. Finding a spark in people in order to ignite their potential in a company. 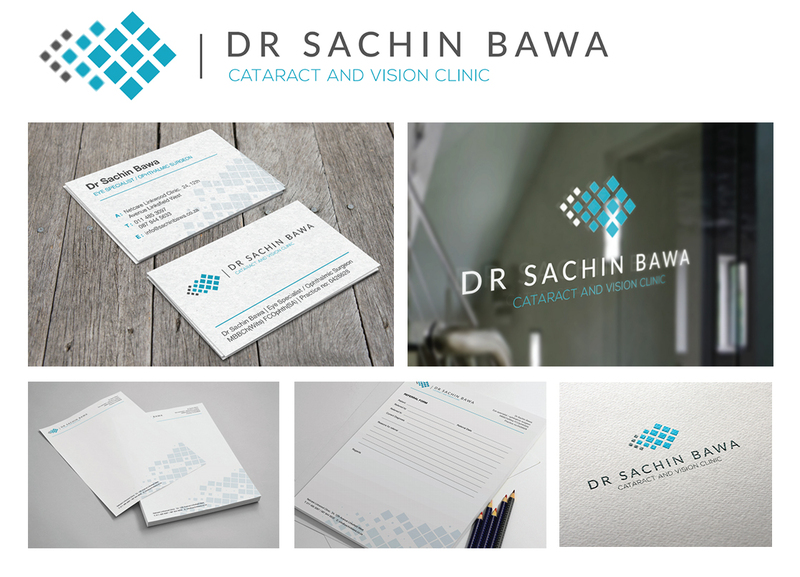 The concept behind the logo is to showcase the vision clinic and how they help people see better through surgery. We took the definition of cataract and used its meaning to define the idea behind the logo. A medical condition in which the lens of the eye becomes progressively opaque, resulting in blurred vision. The concept for the logo is blurred vision and focus. Logo icon shows abstract versions of blurriness and having focus as well. The logo uses shapes to represent focus against blur where the foreground of the logo is in focus and the background of the logo is blurred. It is also shown by the colours where the focussed part of the logo is in colour and the foreground is in grey.